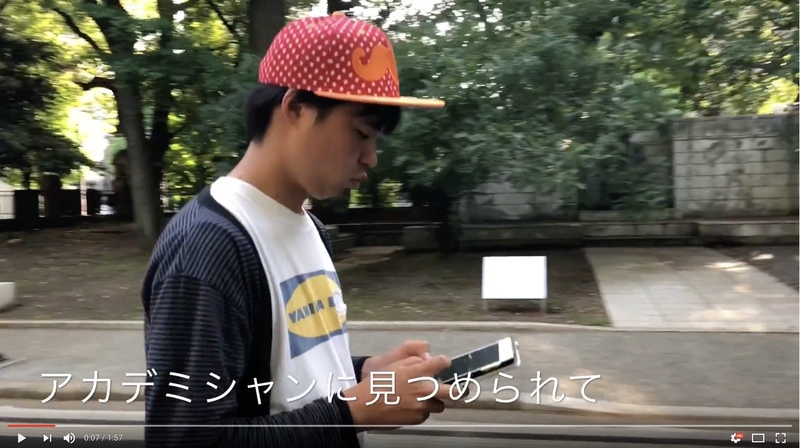 Two video works made by students in the iii Media Studio Creative Workshop received awards at “Allnight Nippon 50th MY HOMETOWN Smartphone Movie Contest”. 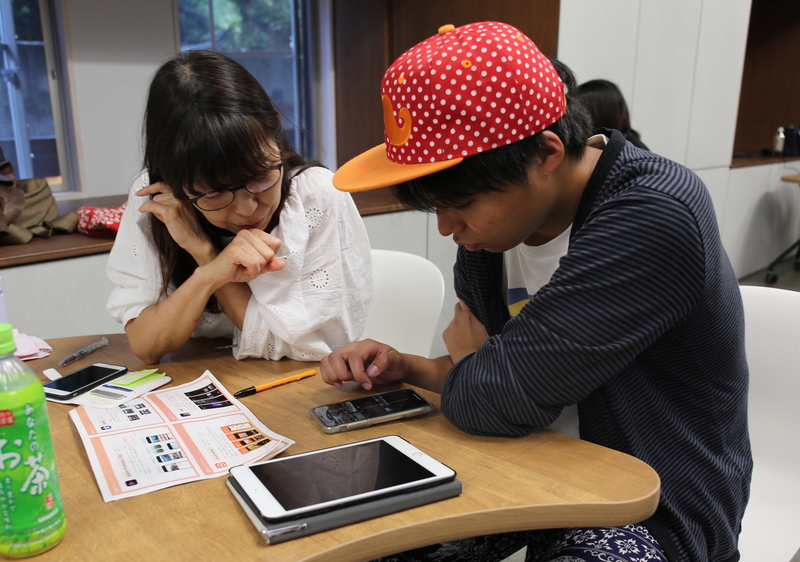 In the workshop, two-minute movies on the theme of “UTokyo as MY HOMETOWN” were created entirely using smartphones. 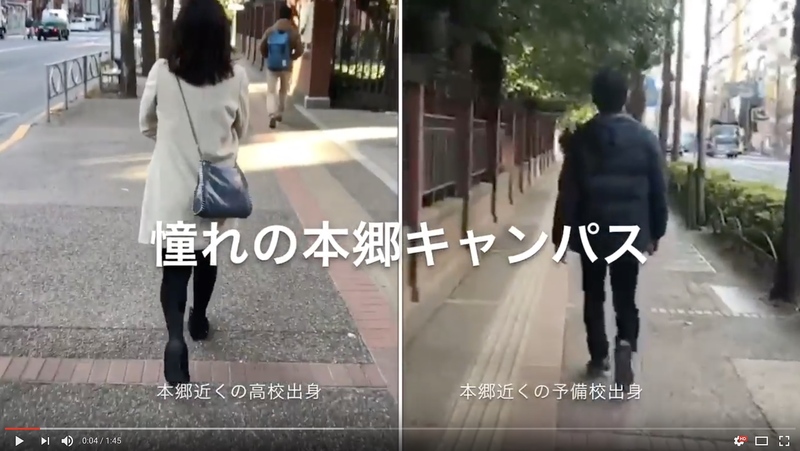 The first movie, which received “Honorable Mention” in the 2nd season of the contest, is titled “Akogare no Hongo Campus (Hongo campus where we long to go)” (Hanako Tamura & Mikio Takahashi). 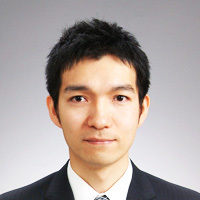 While the red gate and the rigorous Hongo campus with its historical buildings represent the most typical image of the University of Tokyo, entrants need to spend their first two years at the comparatively modern Komaba campus. This movie shows the freshman’s feeling that there is still a long way to reach the University of Tokyo with a long divided-screen shot at the beginning. 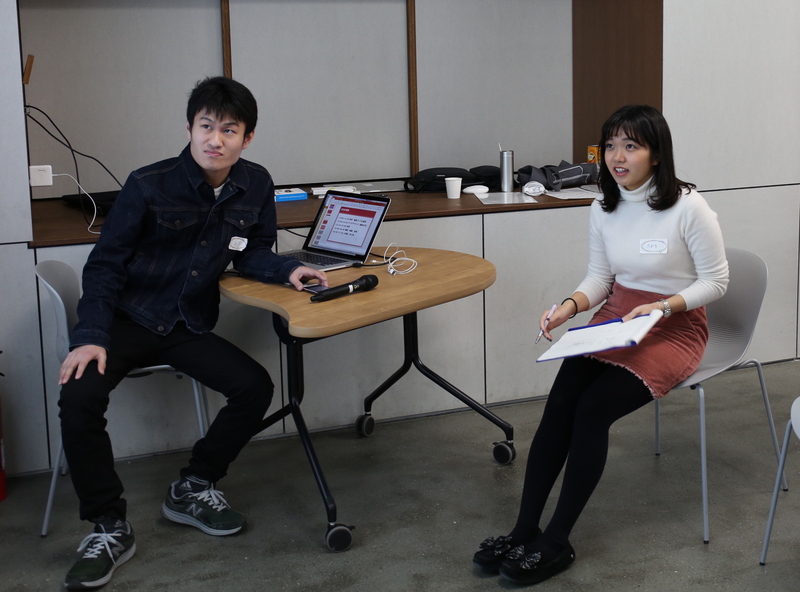 The second movie received an award for “Excellent Work (student division)” in the 3rd season of the contest and is titled “Academician ni Mitsumerarete (Academicians are looking at you)” (Shuichiro Higuma & Akemi Yamamoto). There are many statues of academicians in Hongo (also in Yayoi) campus, including former presidents and researchers from abroad who taught at the University of Tokyo. What made this work stand out from the others may be that it focused on statues that we usually tend to overlook. Please watch the movies by clinking the title links.